Welcome Quilters and Quilt Lovers! I am a professional quilt maker and long-arm quilter. I enjoy all steps in the process of making quilts. Although I spend most of my day quilting projects for other quilters, I also make quite a few quilts myself. Many of them are for sale here. I look forward to meeting you and seeing your latest project! I have two Gammill Optimum machines so I can quilt your beautiful projects more quickly. 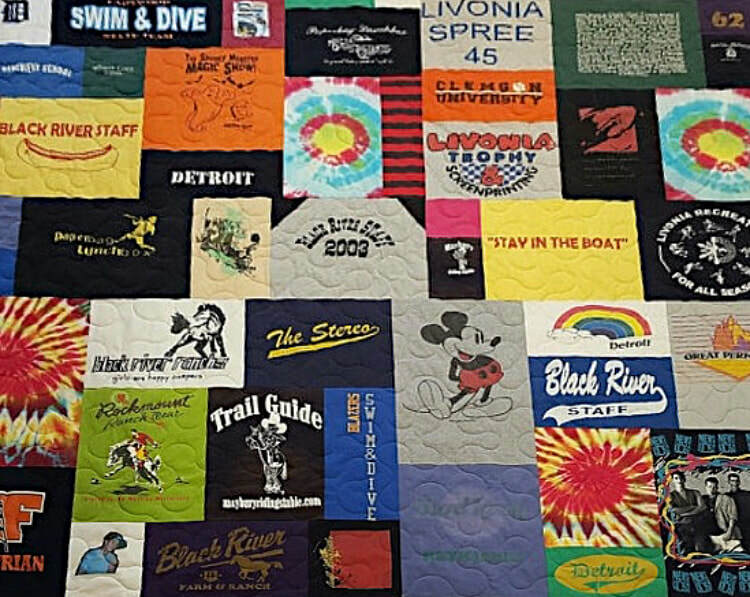 I thoroughly enjoy seeing the variety of styles and color in today's quilts.